The House votes on it this week. 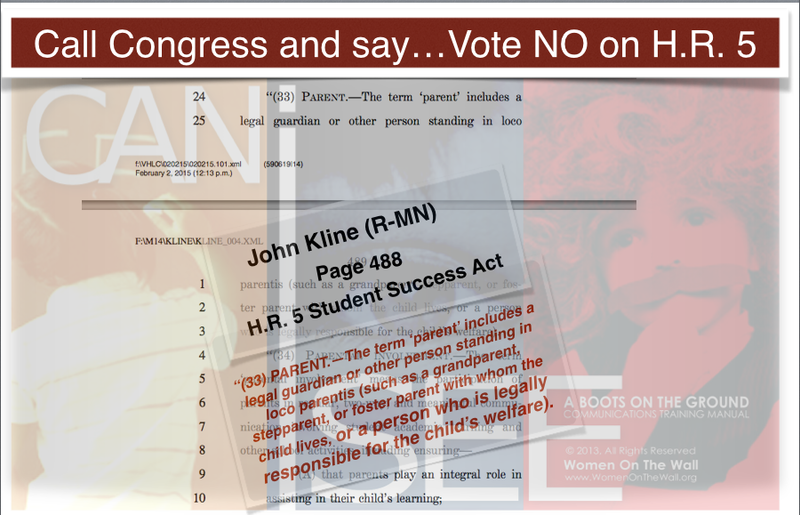 Call your Representative and call the Speaker of the House and tell them to vote “no” on HR 5! 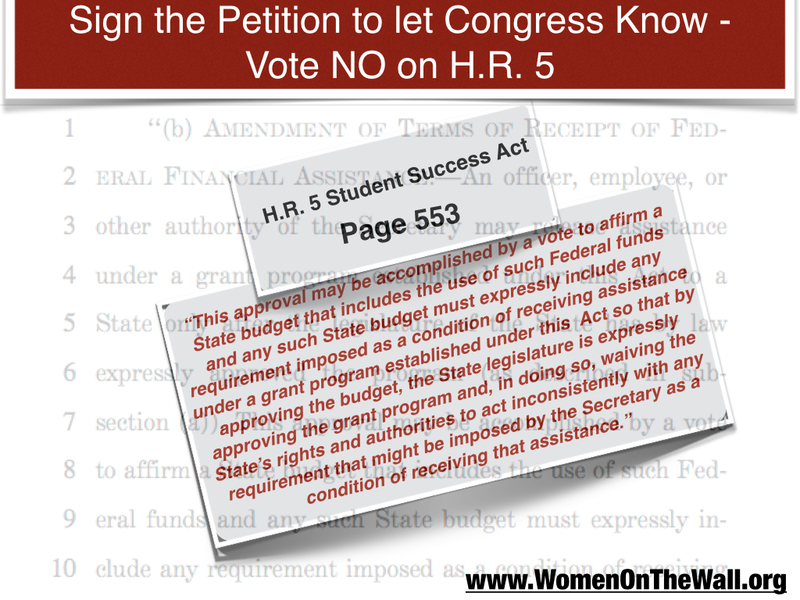 Below are just a few of the problems with the Student Success Act H.R.5.